Keep it fragrance wherever you go with our Car Air Fresheners. 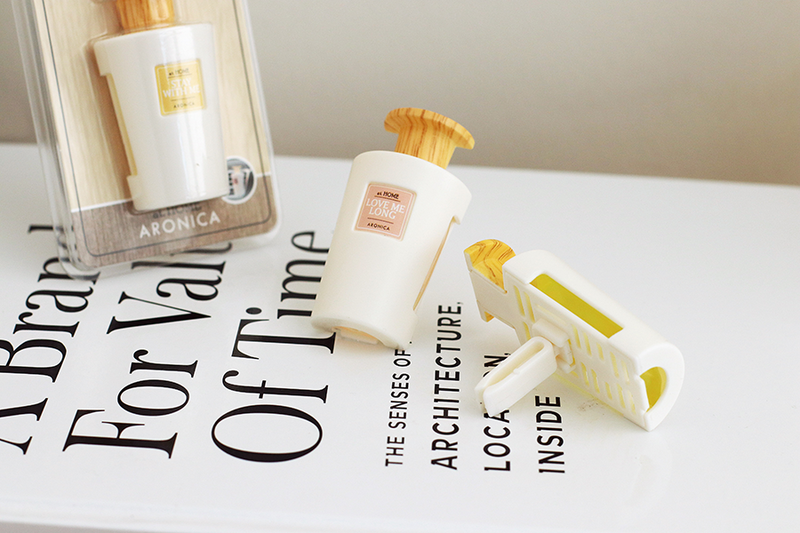 Herb Family is capable of formulating both natural and synthetic fragrances for different diffusion materials to keep your day fresh even when you are travelling. 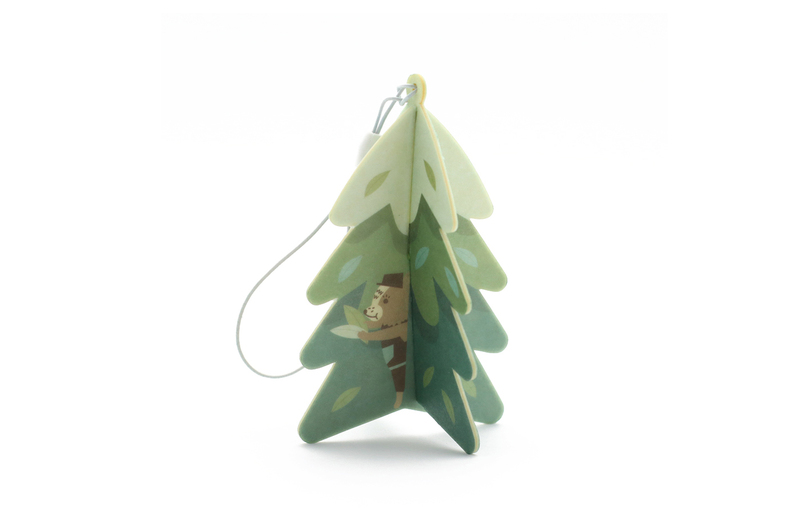 Paper Fragrance are products that enjoy the fragrance whenever medal difference shaken. Distinct features of the items can be develop products that are different in shape within your budget. 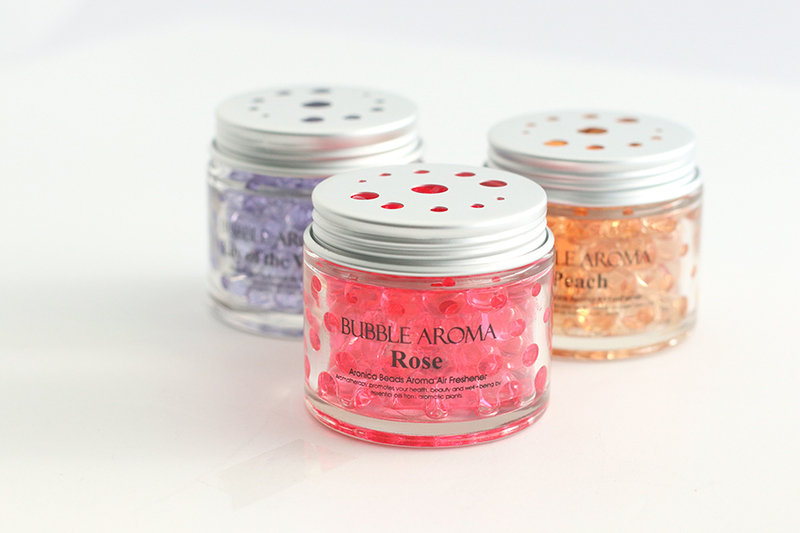 There are many different ways to use aroma beads to create adorable air fresheners such as for closets, drawers, luggage and for cars. Benefit of the beads form, you can enjoy the lovely fragrance in small and favorite space.